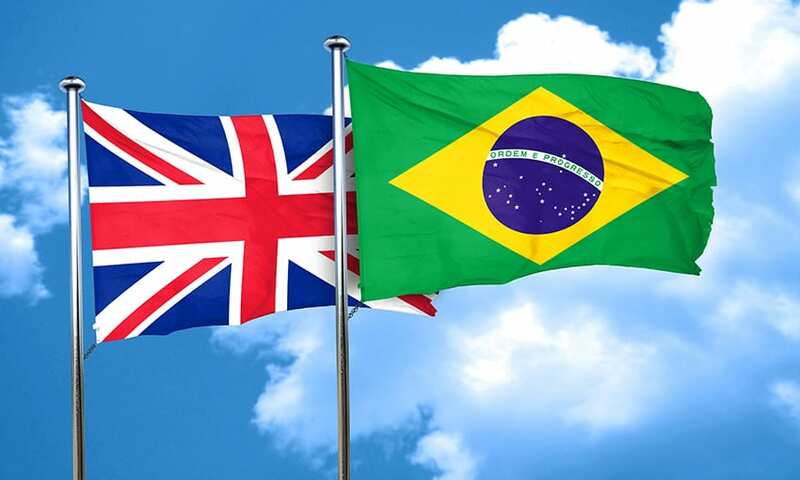 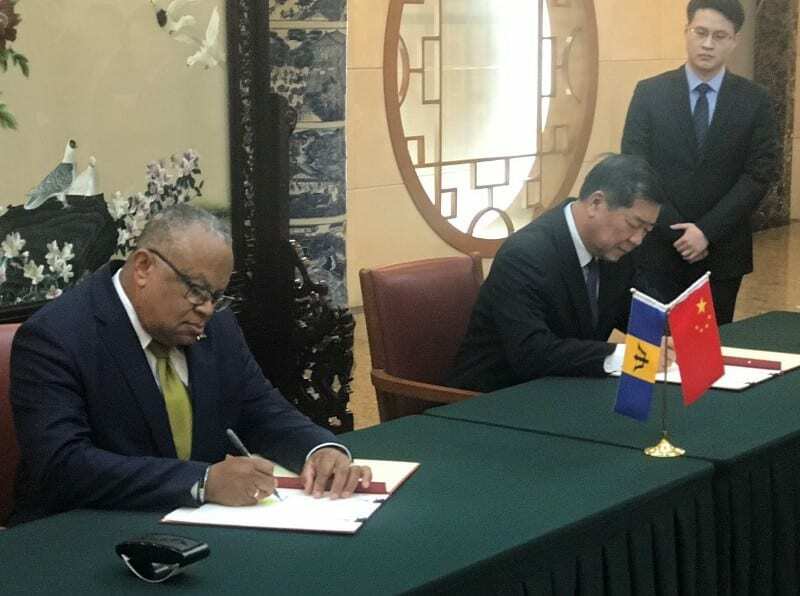 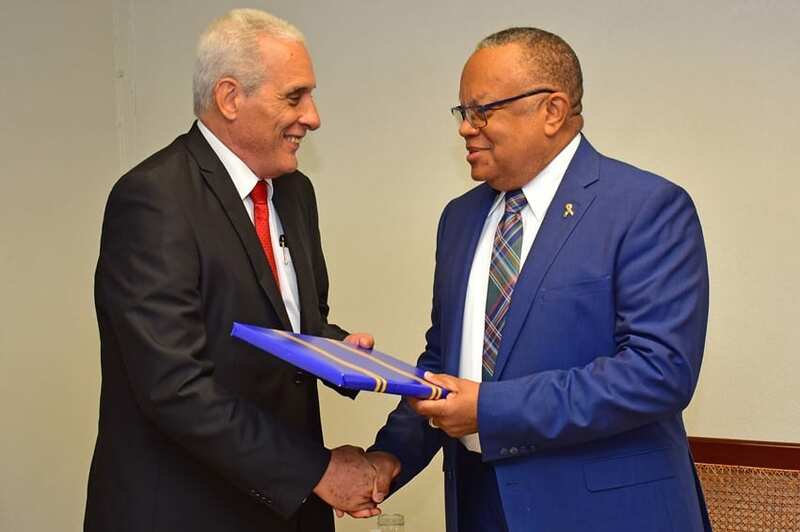 Minister of Foreign Affairs and Foreign Trade, Senator Dr. Jerome Walcott, has indicated that the relationship between Barbados and the United Kingdom (UK) remains strong. 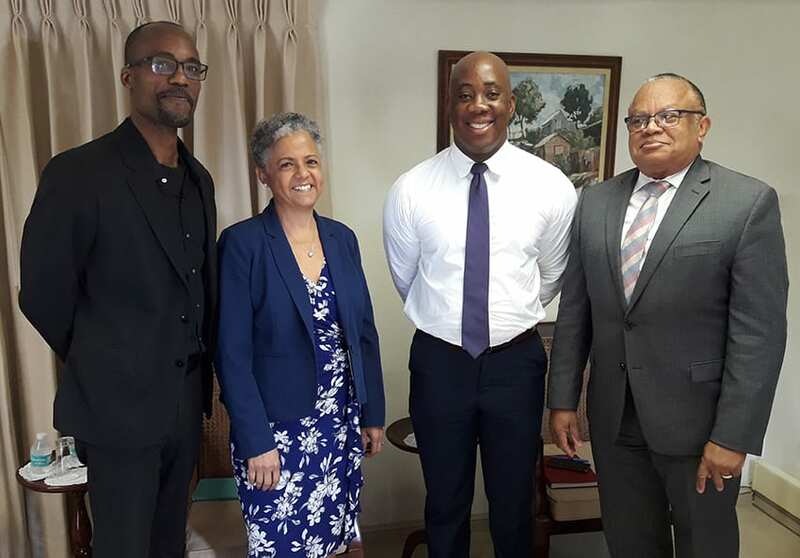 He made this assertion recently during a courtesy call with British High Commissioner to Barbados and the Eastern Caribbean, Janet Douglas, at his Ministry on Culloden Road, St. Michael. 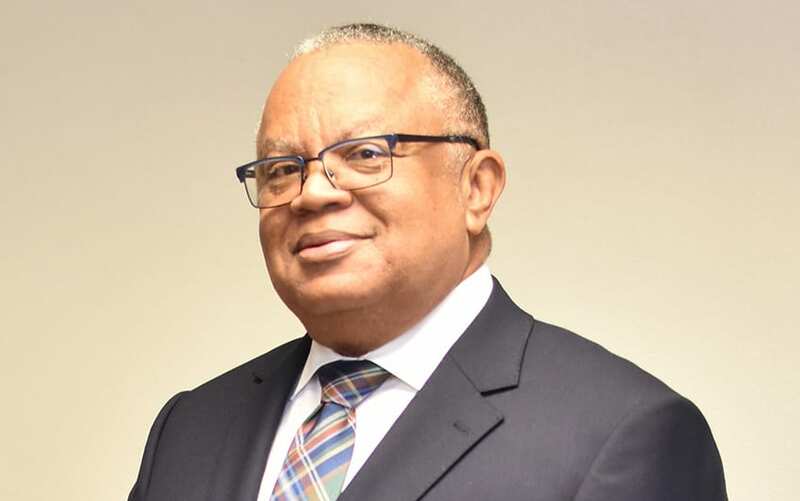 Acknowledging that the UK was undergoing changes due to Brexit, Dr. Walcott emphasised that Barbados was keen to continue engagement at the bilateral level. 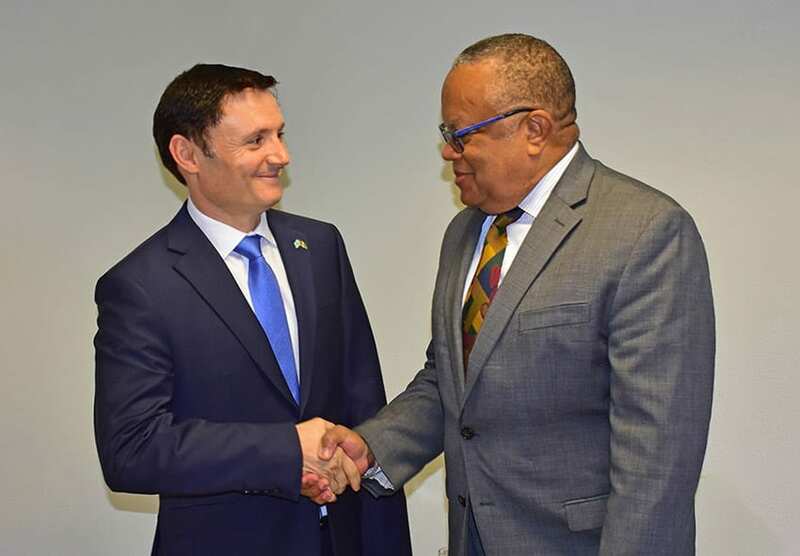 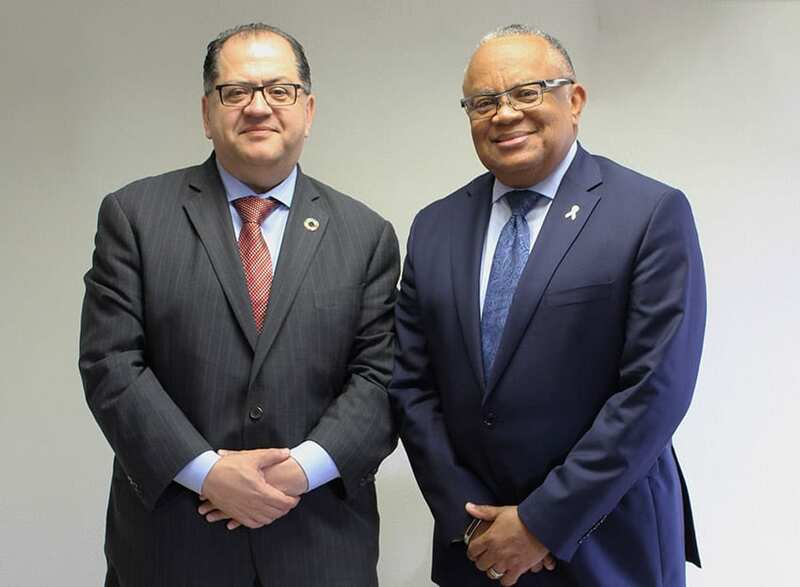 He noted that the UK was an important trading partner and a source market for tourists and investments for the Barbadian economy, and also commended the British envoy for her country’s provision of training and resources to local law enforcement agencies. 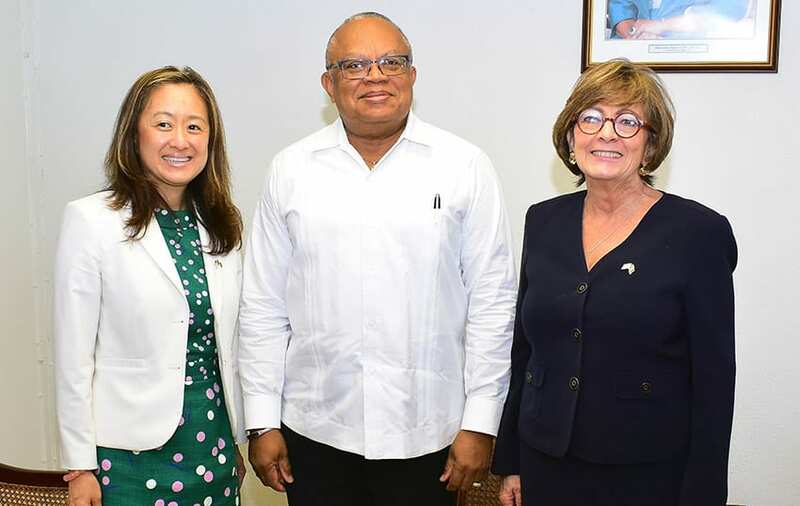 Mrs. Douglas stated that her office intended to work closely with the CARICOM Secretariat despite any Brexit changes. 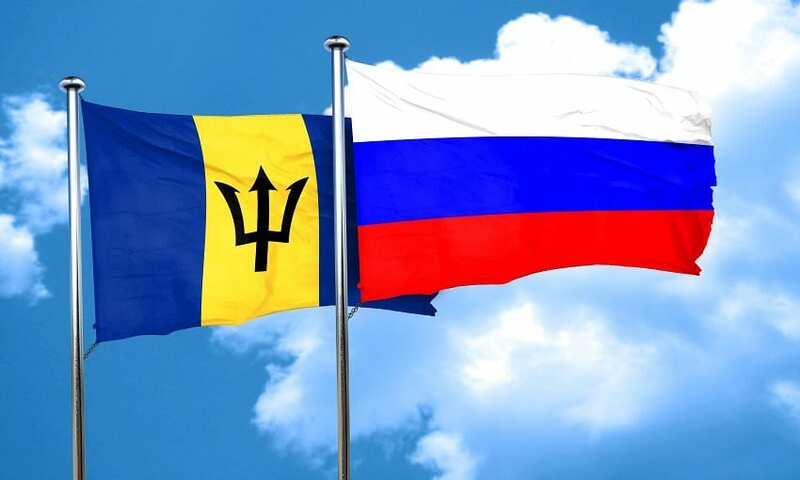 She also highlighted her country’s contribution to disaster response in 2017 and thanked Barbados for the support it gave to British troops and relief organisations. 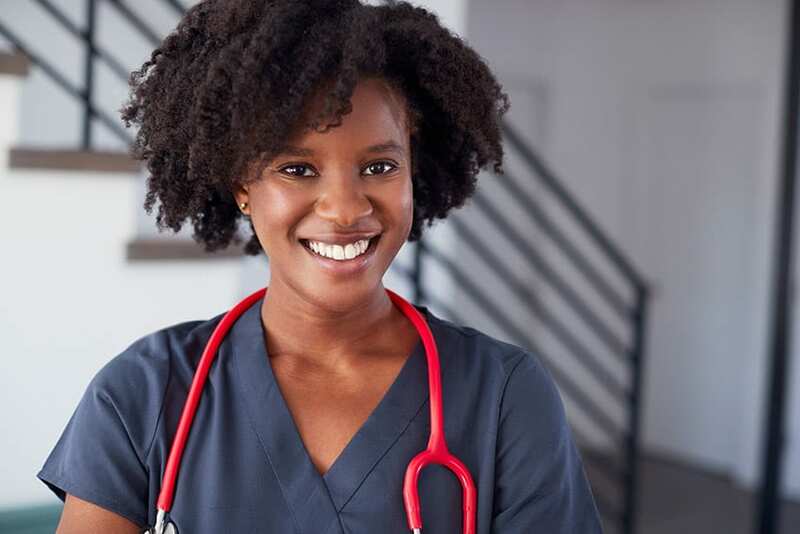 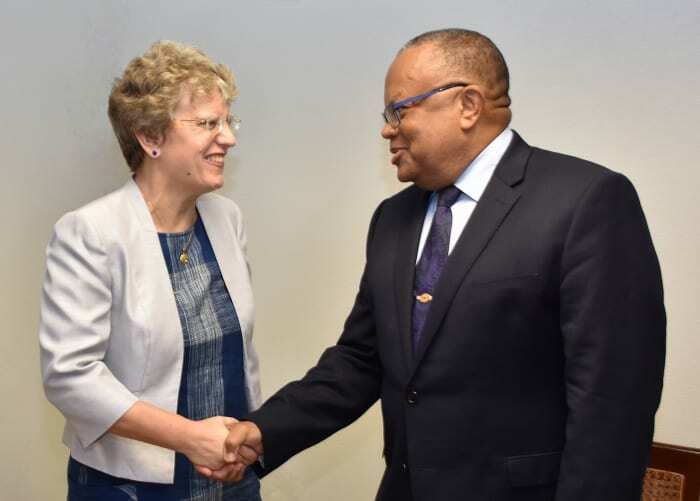 The British High Commissioner also indicated there were plans to enhance future disaster response as her team was working, closely with the Caribbean Disaster Emergency Management Agency. 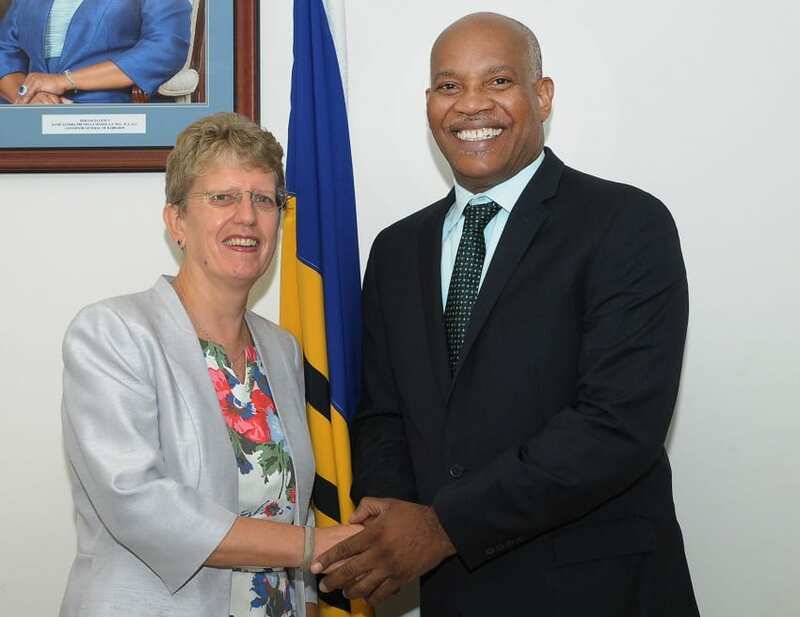 She noted that she anticipated Barbados could become a hub for regional disaster response coordination. 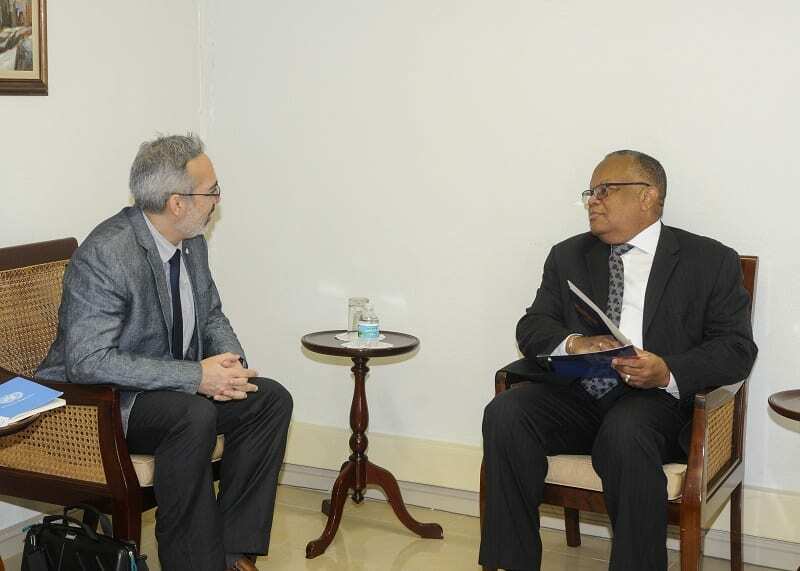 Other issues discussed included renewable energy, eliminating single-use plastics and the transport sector.